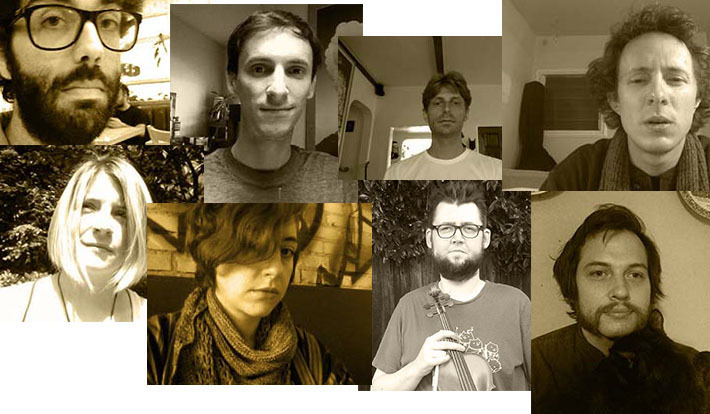 Southland Ensemble presents Robert Ashley: Early Works at AUTOMATA. We're excited to explore these beautiful graphic and text scores by Mr. Ashley, who was one of Americas most inventive and original composers. A mixture of theatrical and musical works, come experience a rare performance of these compositions on Sunday June 8th, it'll be a blast.